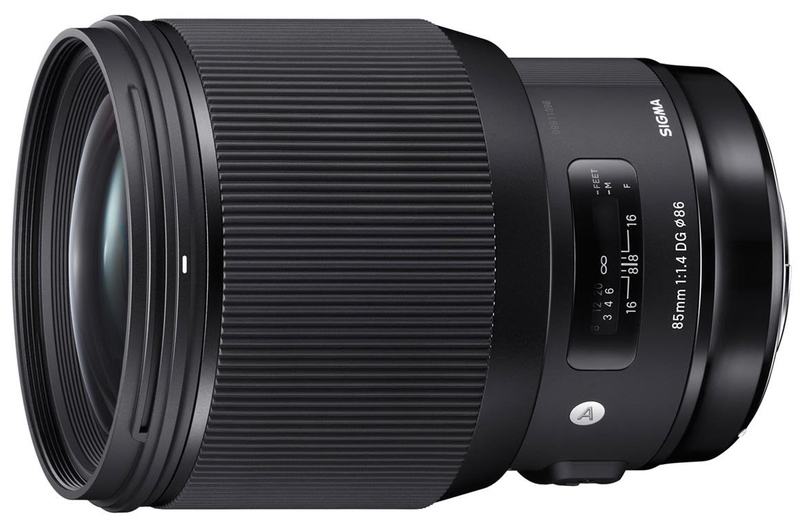 Though it has yet to be reflected on B&H, Sigma has informed me today that the 85mm f/1.4 Art lens is shipping in both Canon and Nikon mounts as well as the Sigma mount. The 85mm was announced back at Photokina long with two other lenses, and has to be the most anticipated revamp of a lens since Sigma started their whole Global Vision with the 35mm f/1.4. If you’re curious about seeing the new 85mm as well as some of their other new lenses, make sure to check out their series of demo-days, where you can try out the lens for yourself. There are several options taking place all over the country, so see the locations and dates here. The first is on November 10 at B&H Photo in New York.